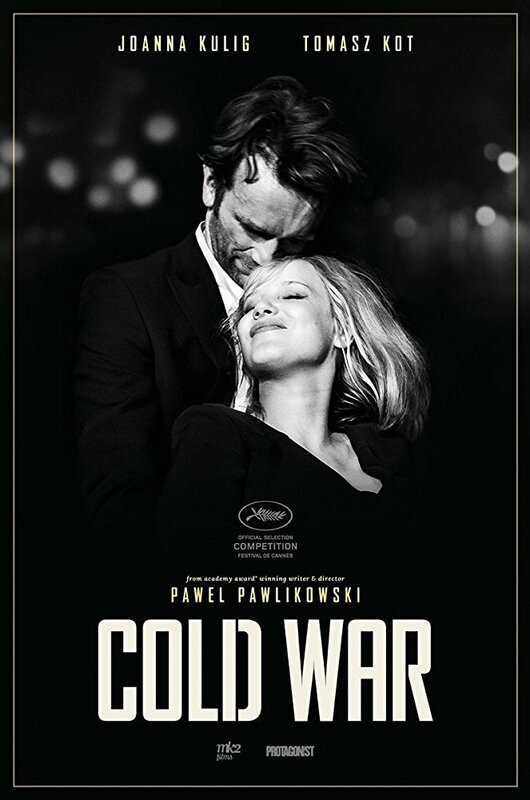 2018 was definitely an extraordinary year for Pawel Pawlikowski and the cast of “Cold War”. 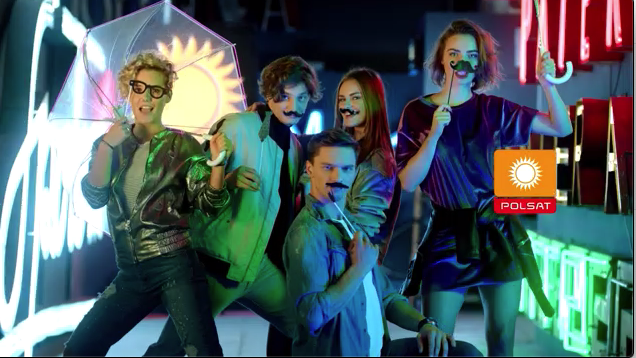 Critically acclaimed, loved by audiences both Polish and international, appreciated during the most important movie festivals such as 2018 Cannes Film Festival and 72nd British Academy Film Award, the movie has been nominated for three Oscars: Best Foreign Language Film, Best Cinematography and Best Director. This is a beautiful black-and-white drama about love, set against the background of the Cold War in 1950s Poland, Berlin, Yugoslavia and Paris with music being a very important part of this movie.